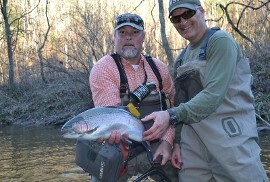 50% OFF North Carolina Guide Trip For 2 Anglers, SAVE $250!!! 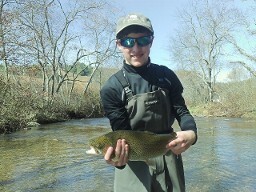 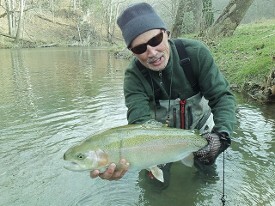 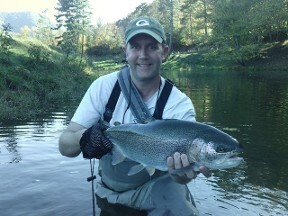 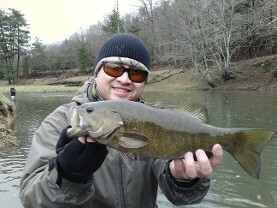 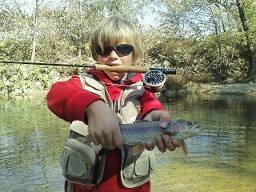 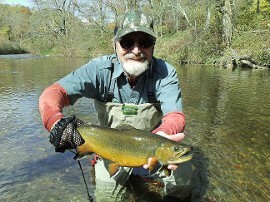 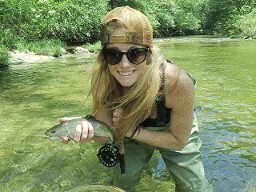 We are NC Fly Fishing Guide Service the #1 top rated fly fishing guide service in North Carolina. 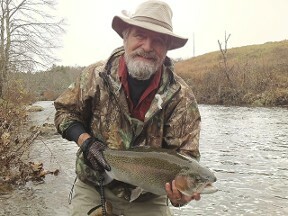 We specialize in guided fly fishing trips and guided fly fishing instruction in Western North Carolina and Southwestern Virginia on public and private rivers and streams. 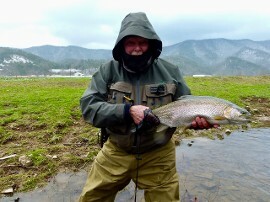 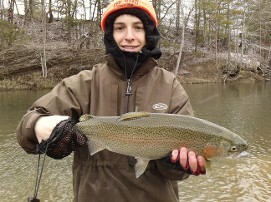 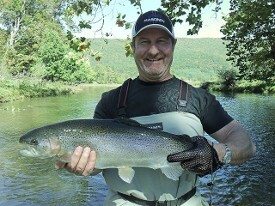 We also offer a variety of hosted fly fishing trips nationally and worldwide. 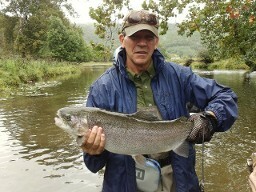 If your expectations are gaining new fly fishing skills, knowledge and results, call us today. 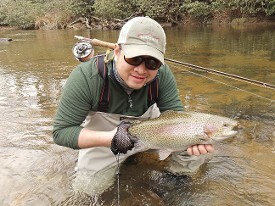 We can provide all the necessary rental fly fishing gear, rods, reels, waders, wade boots, and professionally guided instruction. 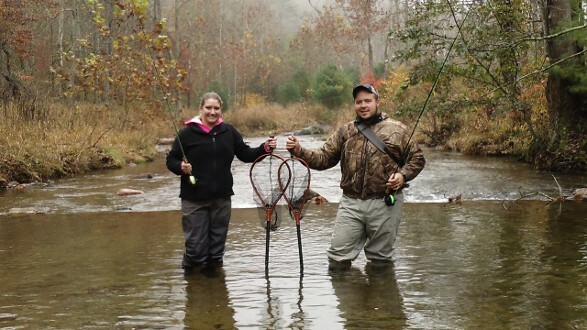 Whether you are looking to have basic introduction to fly fishing class or an advanced overnight hike in back country fly angling excursion, book a last minute weekend getaway or just relax,....take a break and get away from it all.... NC Fly Fishing Guide Service will help you!